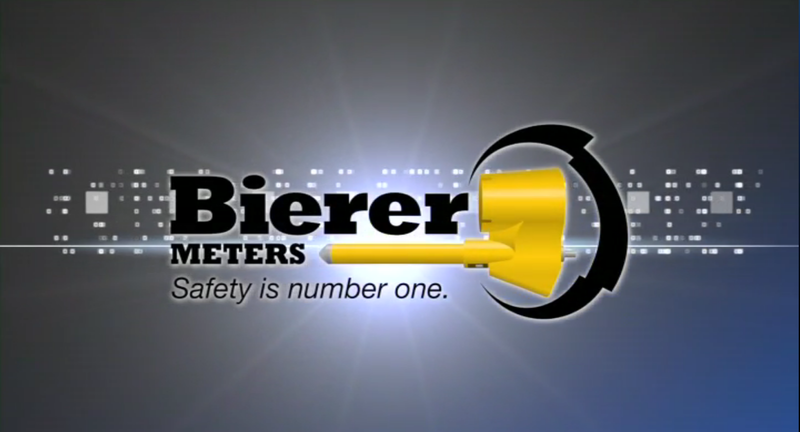 Why are Bierer Meters the most trusted meters in the industry? Bierer & Associates, Inc. offers the most extensive and comprehensive line of Voltage Detectors, Voltmeters, Phasing Voltmeters, Phasing Testers, and Grounds Testers available in the industry. We are proud to offer you such a wide range of safety tools to make your job easier and—most importantly—safer. Testing for voltage is crucial to a worker's safety and system maintenance. It is always important to verify the status of the lines or equipment as nominal, induced, or de-energized. These products will make the job of testing not only easier but more accurate. Bierer Meters, Detectors, and Testers offer the same high standards you've come to expect from Bierer & Associates, Inc.
Tough, Durable, Dependable, the name you can trust in personal high voltage testing, Bierer & Associates, Inc.